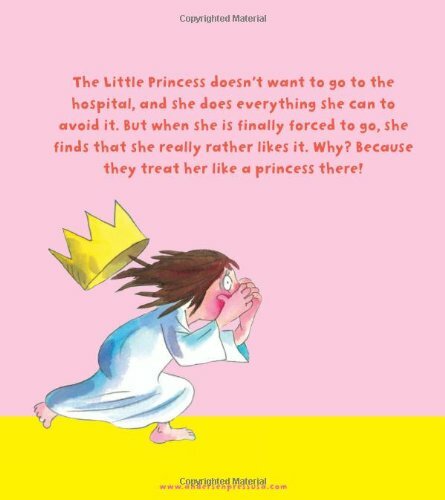 The Little Princess doesn't want to go to the hospital, and she does everything she can to avoid it. But when she is finally forced to go, she finds that she really rather likes it. Why? Because they treat her like a princess there! Tony Ross has worked as a cartoonist and art director and is the creator of the Little Princess books. He is one of the finest children's illustrators in the UK.